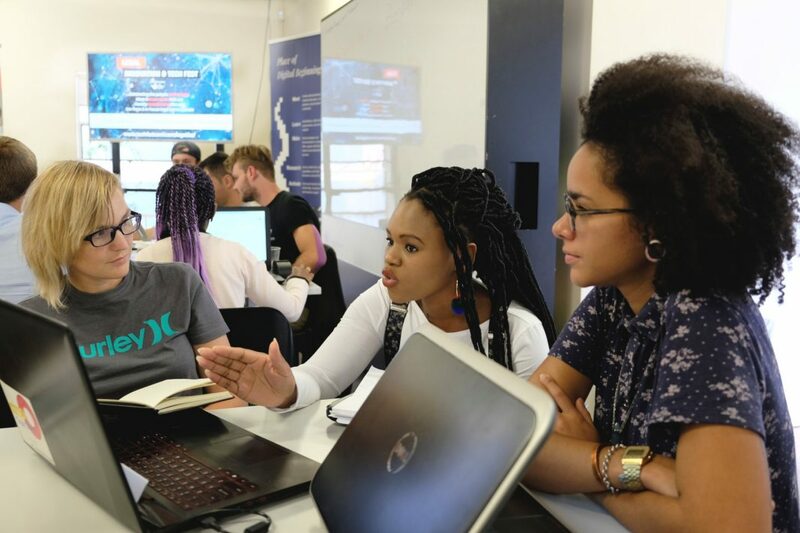 The Hague Institute for Innovation of Law (HiiL) has announced that it has partnered with global law firm Baker McKenzie to host the Global Legal Hackathon in South Africa. The hackathon takes place annually and sees lawyers, technologists and civil society collaborating to develop new legaltech solutions. The aim is to improve access to justice and the business of law. 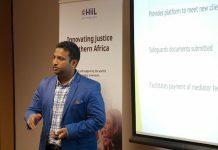 “Locally, we’ve only just begun to scratch the surface of what is possible with legal and justicetech,” says HiiL South Africa’s Themba Mahleka. 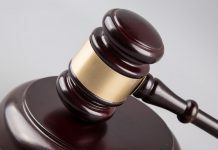 “The potential to streamline our legal processes, reduce costs and broaden access has yet to be realised, and we’re looking for people to come and explore new ideas and untapped opportunities that promote access to justice,” Mahleka adds. HiiL has said that participants can arrive in ready-made teams or as individuals who simply want to take part. 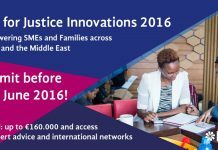 If you have a great idea for a justice solution that you’re struggling to get off of the ground, this hackathon might be just what you need. The hackathon will take place from 22nd February through to 24th February at Baker McKenzie’s office in Illovo, Johannesburg. 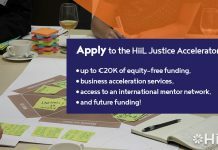 Last year’s winning hackathon team went on to win HiiL’s Innovating Justice Challenge and now has a spot in the institute’s Justice Accelerator programme. To register for the Global Legal Hackathon in South Africa (it’s free) and get some more information head to this link.